According to the Article 21 of the Code the marriage is the family union of a woman and a man registered in the state registry office. Procedurally, an application for marriage registration is submitted by a woman and a man personally to any civil registry office. If the couple can not submit the application personally for valid reasons, an application certified by a notary can be submitted by their legal representatives, whose authority must also be certified by a notary. If a marriage is not registered on the scheduled day for some reason, the application for marriage registration remains valid within three months from the date of its submission. -Document on individual's current marital status (also known as Single Status Affidavit, Certificate of No Impediment), proving that you are legally able to marry. Proper authentication to be performed in your country (Apostille or Legalization). In Ukraine it must be translated to Ukrainian and certified by Notary. Please note, that Letter of No Impediment must be obtained in country of foreigner fianc?e/fianc?s' domicile with Apostille stamp from this country. -Divorce decree or divorce certificate, or court judgment on marriage annulment, or spouse's death certificate if any (these documents must be presented only by individuals who have been previously married). Proper authentication to be performed in your country (Apostille or Consular Legalization). 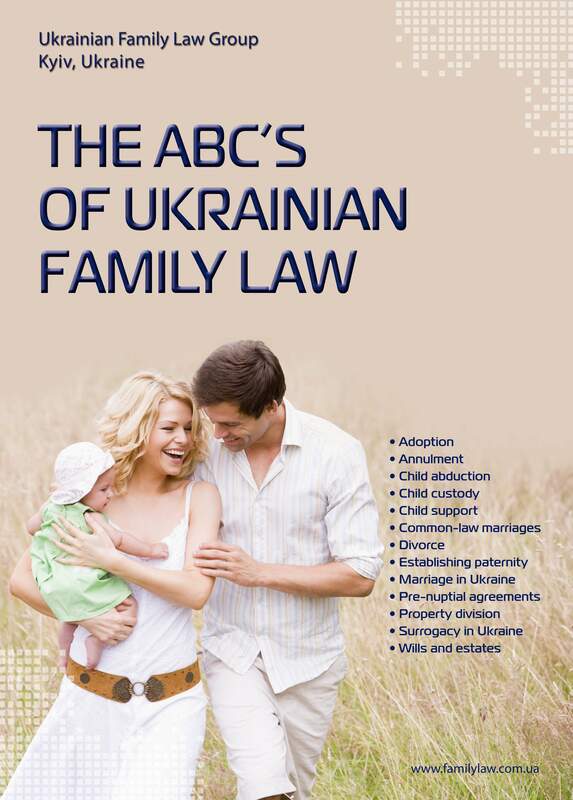 In Ukraine it must be translated to Ukrainian and certified by Notary. The usual period to complete the marriage registration process in Ukraine is one month. However, foreign nationals with a reasonable excuse may request permission to register their marriage before the expiration of one month. After the registration of marriage, you receive standard pattern Marriage Certificate in Ukrainian language, approved by the Ukrainian Ministry. Marriage Certificate is a subject to further legalization and certified translation, if it will be used for immigration purposes. A marriage is usually registered in the premises of the Civil Registry Offices, but a marriage can be registered in another place if so requested in the application. For instance, upon request the marriage can be registered in the place of the couple's residence, in a hospital or in any another place, if the couple are unable to come to the civil registry office for valid reasons. One absolute requirement, however, is that a man and a woman must be present personally at the registration of their marriage. In other words, registration of marriage through a designated representative or by a Power of Attorney is not permitted. 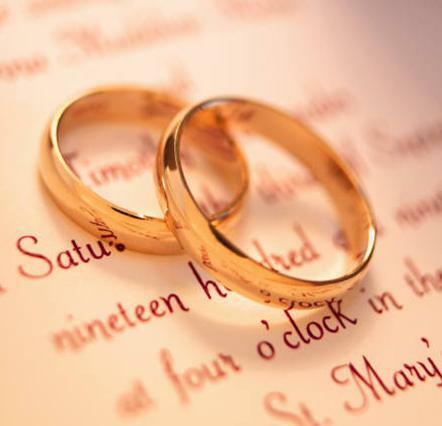 Persons entering into a marriage have the right to choose the surname of one of them as the common surname of the spouses or to keep the surnames they had before marriage. They also can add the surname of each other to her/his surname. If they wish to have a double surname, they have the right to select whose surname will be the first in the double surname, and whose surname is the second. Combination of more than two surnames is usually not allowed, unless it is a custom of their national minority. If the surname is already double by the date of marriage, he/she has the right to replace one of the parts of his/her surname with his/her surname.